Three or more authors collaboratively wrote this story. Frank was an attorney, now adventure is his business. Before the war, Frank was an attorney, now adventure has become his business. Frank used to be an attorney, now adventure is his business. 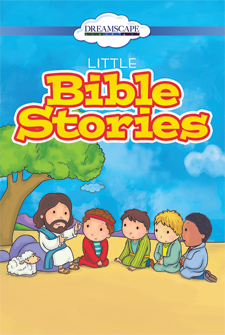 This collection features four beloved Bible tales of courage, friendship and imagination! Listen to Dinah and many of Hollywood's comedic talents in wonderful sketches. "'You're about to be entertained by some of the biggest names in show business...' "
A tough dedicated lawyer fights for justice in the rough frontier town of Docs Rios. Gene Autry's stars as the classic cowboy, whilst he and his band play a range of musical favorites. The "King of the Cowboys" Roy Rogers stars in a radio show with western music and a variety format. An entertaining series of shows featuring a host of singing cowboy stars. A panorama of what radio was like in its prime. It's the Big Bands at their best, live and on the air. Sit back and give a listen to the delightful orchestras and melodies of the big band era. Adventure wanted: will go anywhere and do anything.